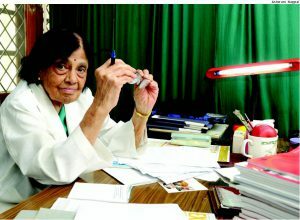 Dr. Padmathi Sivaramakrishna Iyer, 98, is the Director of the National Heart Institute, Delhi and the Founder President of the ‘All India Heart Foundation’. She is the first Women Cardiologist of India in 1954. Her father and older brother were barristers and she grew up in Mergui. She had done many researches on high blood pressure, rheumatic heart disease, coronary artery and has many publications to her credit. She bagged many awards to her credits. She is first Indian woman cardiologist to setup the first ever Cardiology Clinic in India. She developed the first Cardiology department in an Indian Medical College. She founded India’s first Heart Foundation to spread awareness about diseases of the heart. She was born in June 20,1919 in Burma (Myanmar). She received a MBBS degree from Rangoon Medical College. Later she moved to London in 1949, where she received FRCP from Royal College of Physicians. Later she moved to Sweden for three months for cardiology courses at Southern Hospital. She was selected for fellowship at the Johns Hopkins Hospital, U.S. In 1952, she joined Harvard Medical school (Harvard University) . In 1952, she was offered a lecturer’s position at Delhi’s Lady Hardinge Medical college by Rajkumari Amrit Kour, the then Health Minister. Within an year of joining, in 1953, she was promoted to Professor of Medicine and she set up North India’s first Catheterization Lab. In 1967, the Government of India asked her to take over as Director-Principal of MAMC where she also set up a Cardiology Department and was awarded the ‘Padma Bhushan’ by Government of India in the same year. MAMC has had 26 departments and it was Dr.Padmavathi who introduced the DM course in Cardiology, which admits postgraduates. She retired as Director/Principal of the college in 1978. 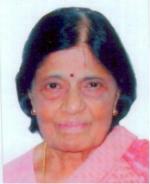 Now she is an Emeritus Professor of Medical and Cardiology of the University of Delhi. She was awarded ‘Padma Vibhushan’ in 1992 by Government of India. She also received BC Roy Award, Kamala Menon Research Award and D.Sc (Hon) from Madras University. She is now the Director of the National Heart Institute which is India’s and Asia’s first exclusive Heart institute spreading awareness about heart diseases. At the age of 98, she is an inspiration to women who wants to fulfil their dreams. 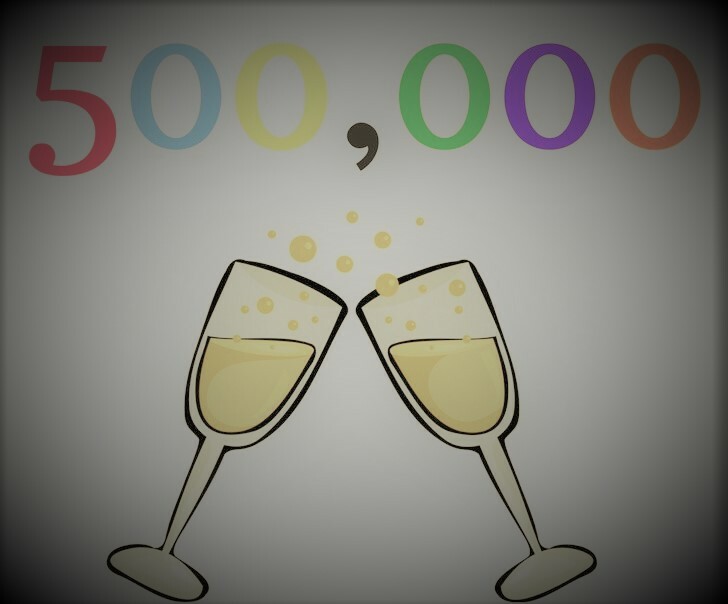 She achieved this superb feat. She never gave up on her dream of becoming a cardiologist, especially during a period of time when medicine was not seen as a suitable profession for women. Dr.Padmavathi stands as an inspiration not only for the millions of aspiring female doctors but also those who are bogged down by the age factor. The 98 years old cardiologist says “I still touch and use my ears and eyes to treat patients, but I have to know technology too. I used to attend at least two global heart conferences in an year to keep myself ‘updated’”. “Treat medicines as your servant. You shouldn’t let them become your master” says Dr.Padmavathi , who sees patients 12 hours a day for five days a week. Age is just a number, and she is a living testimony of that statement.